Millturn CNC - CNC MIlling & Turning Millturn CNC - precision engineering - CNC milling and turning. 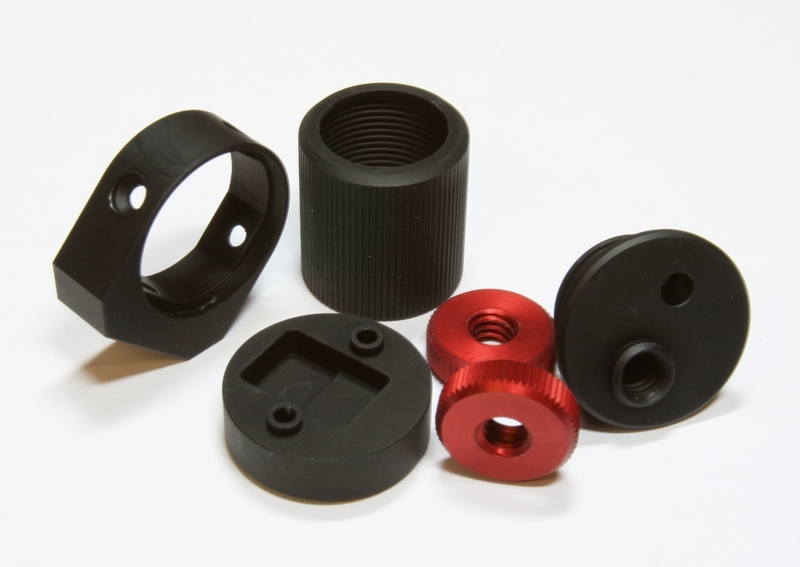 Established in 2002 by the director, Kevin Bailey, who has more than 25 years experience in precision CNC milling and turning. Millturn CNC offers a cost-effective solution to your milling and turning requirements throughout the UK. The company specialises in precision machining to customer drawings and strives to provide a combination of quality, reliability, and flexible batch size at competitive prices. Continued investment in the latest CNC equipment enables us to produce prototypes, one-off and batch-work components, all manufactured to the highest quality and standards, in titanium, stainless steel, aluminium and plastics.